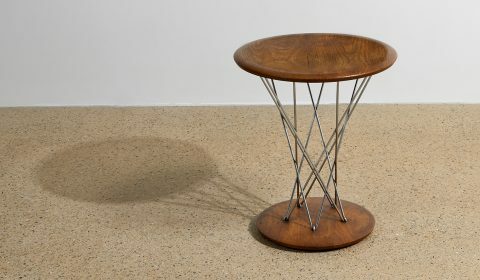 Toomey & Co. Auctioneers is a trusted resource for Modern Design, including iconic Mid-century Modern artist- and architect-designed material in various decorative arts categories: furniture, lighting, textiles, jewelry, ceramics, and glass. 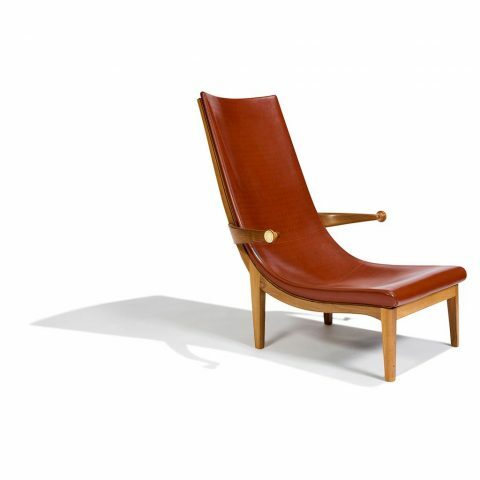 Our Chicago-based auction house has sold works by celebrated artists George Nakashima, Paul Evans, Harry Bertoia, Alexander Girard, Pierre Jeanneret, Hans Wegner, Finn Juhl, Venini, and Ettore Sottsass. 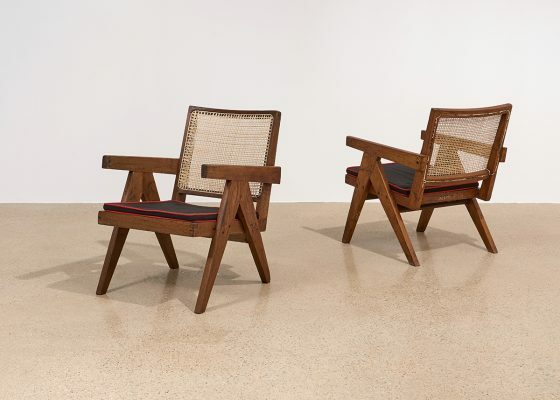 As part of Treadway Toomey Auctions, the auction house was the first to present a sale entirely dedicated to the work of Charles & Ray Eames. 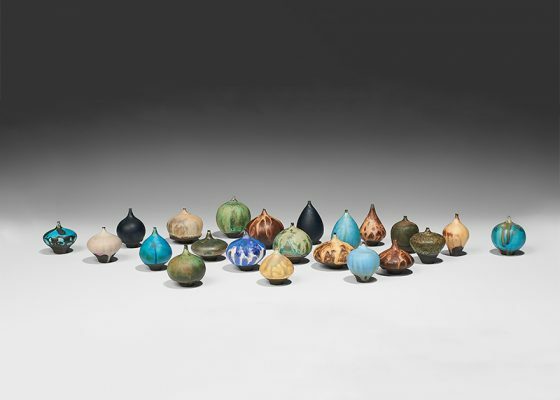 In 2017, the auction house offered Art in Glass: The Collection of Joan & Milton Baxt, one of the finest single-owner collections of contemporary art glass in the United States. 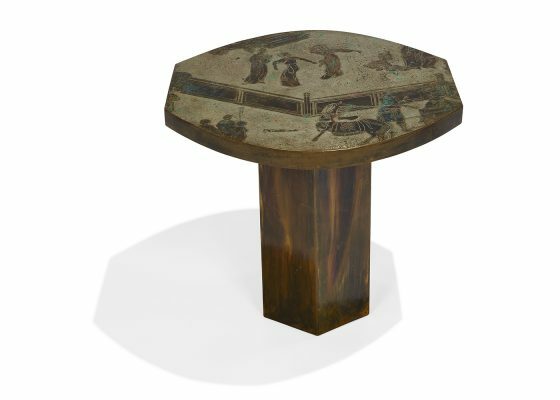 The Modern Design department offers carefully selected and vetted material that will appeal to entry-level buyers as well as the most dedicated collector. 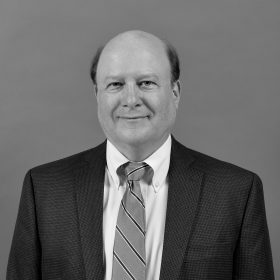 Don Schmaltz joined the company in 2019 as Senior Specialist in Modern Design. Originally from the Detroit area, Don relocated to Chicago in 1998 to attend the School of the Art Institute after studying business at Oakland University in Rochester Hills, Michigan. 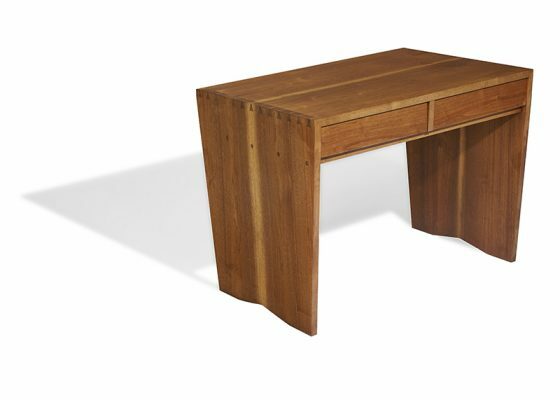 Don has over 20 years of experience as a dealer of modern furniture and decorative art. 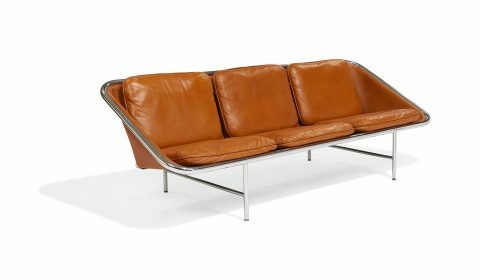 He has expertise in many areas, with a special interest in mid- to late-20th century American, Scandinavian, and Italian design. As a major collector himself, Don enjoys helping clients build their collections of fine art and design. 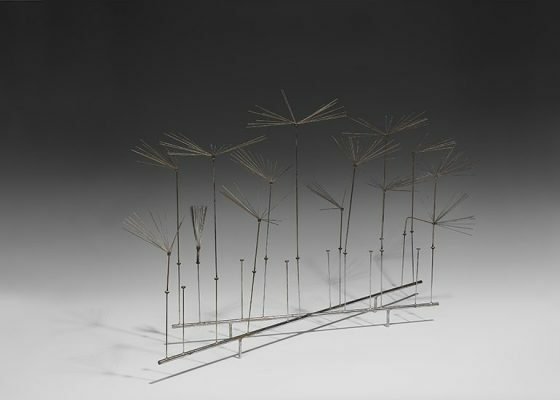 After his time at the Art Institute, Don opened Dupreau art gallery in the Lincoln Square neighborhood of Chicago and, for the next five years, focused on creating innovative solo and group exhibitions of local, national, and international contemporary art. During this time, he also was dealing in furniture through Archifresh, a largely online business he started in 2002. 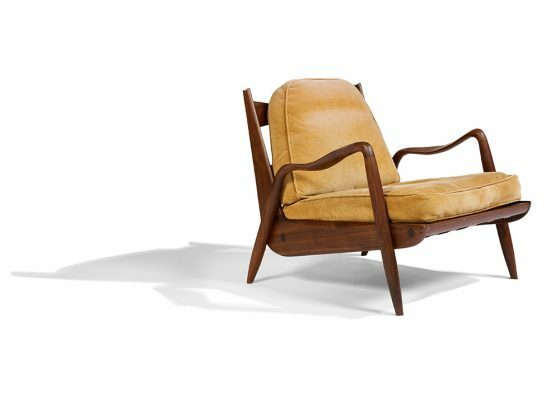 For over 15 years, he sourced items for auction and clients through Archifresh, curating iconic design classics and working with some unique estates. Most recently, he was a partner in the Chicago retail design store Circa Modern, co-owning the store for seven years in the same West Town location. Don and his partner are known in the Midwest for maintaining a well-curated destination shop, with a strong online presence on Instagram, 1st Dibs, and their own website. Don’s passion for art and design permeates every aspect of his life. His wife is an artist who also is on the faculty at the School of the Art Institute of Chicago, and together they gallery hop, shop, travel, and attend cultural events locally and outside of Chicago. 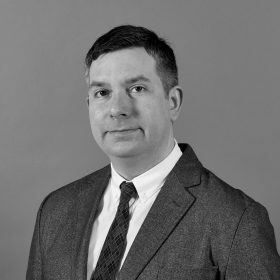 Michael Hingston is a Specialist in the Modern Design Department and joined the company in 2018. Mike was raised and lived on the East Coast the majority of his life. He has a B.S. in Geology from Rensselaer Polytechnic Institute and an M.S. in Geology from Dartmouth College. We are seeking quality consignments for auction or for private sale. We provide complimentary evaluations and competitive commissions, and each item receives close personal attention. Please click here to complete our Request an Estimate form.